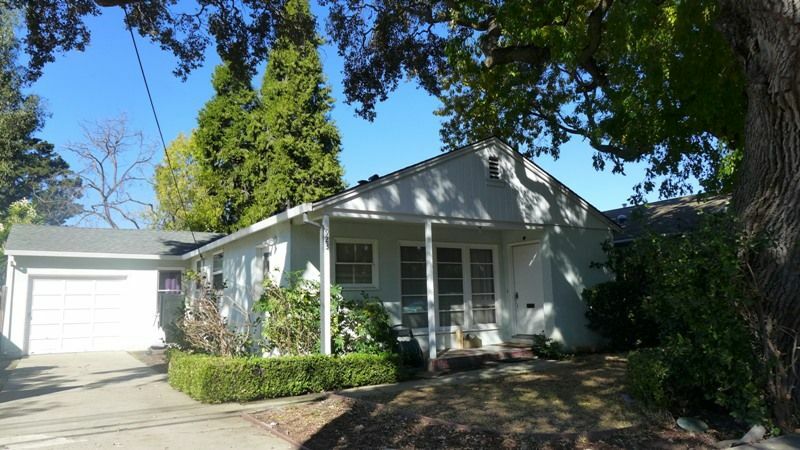 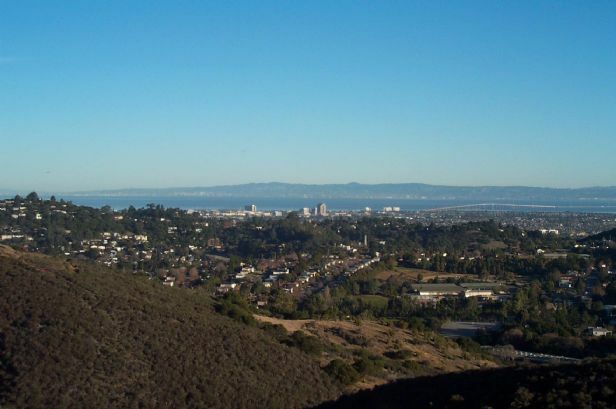 Here is a compilation of the most recent rental properties that George Sudol (Bay Area Reaty Services Broker) has available for lease right now or that he has already leased. 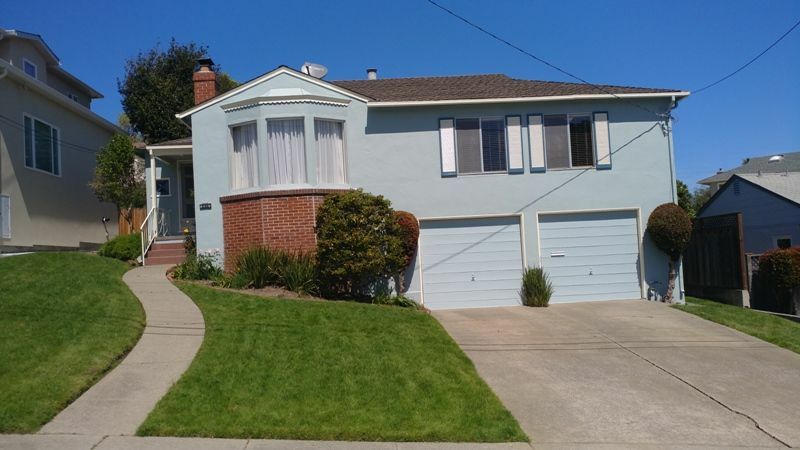 If you have any questions about any of these properties, please feel free to call, email, or use the "Inquire about this Property" link on the listings details page. 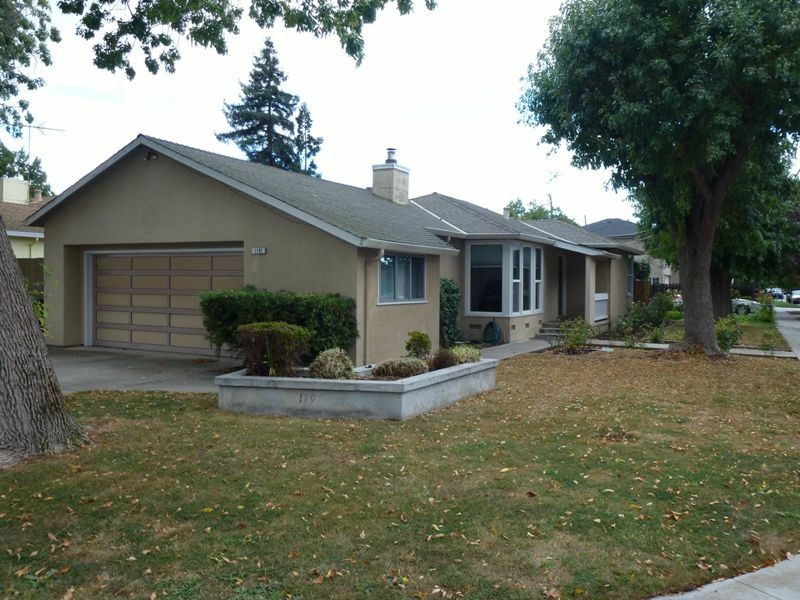 Don’t miss this Beautiful, Spacious Single Level Saratoga Home for Lease! 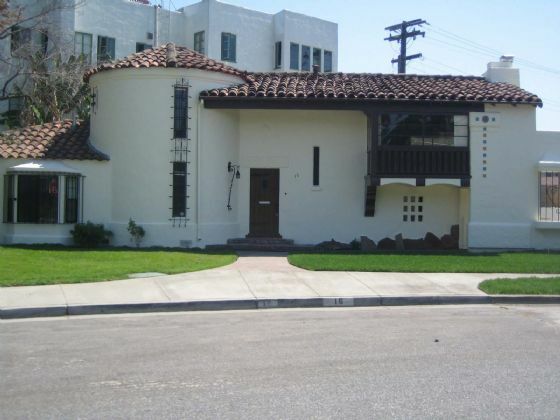 Don't miss this 3Br/1Ba Lomita Hills charmer for Lease! 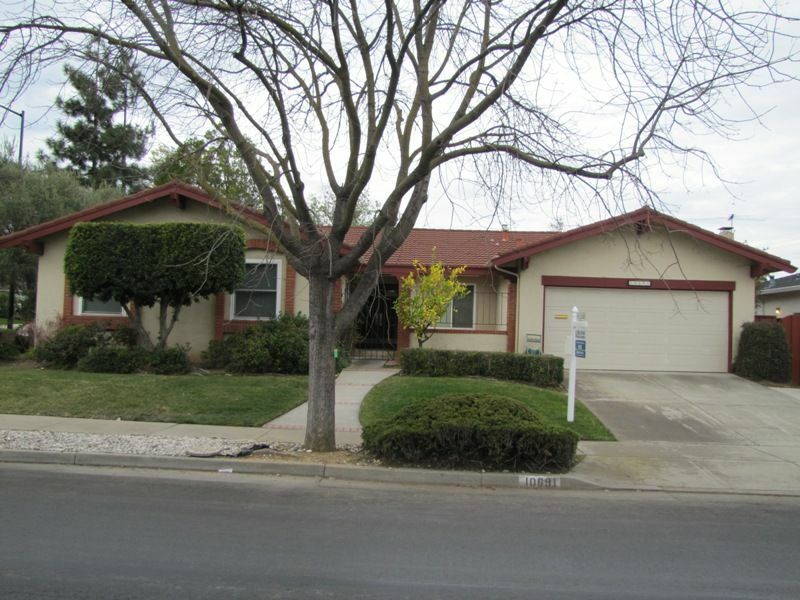 Spacious 3Br/2.5Ba Santa Clara Townhome Walking Distance to Everything!